4k00:21Open cow farm field near community, Thailand. 4k00:35Cow looking to camera and eating grass in farm with sunrise. 4k00:07A white domestic goat standing on the farm eating seems looking for something. 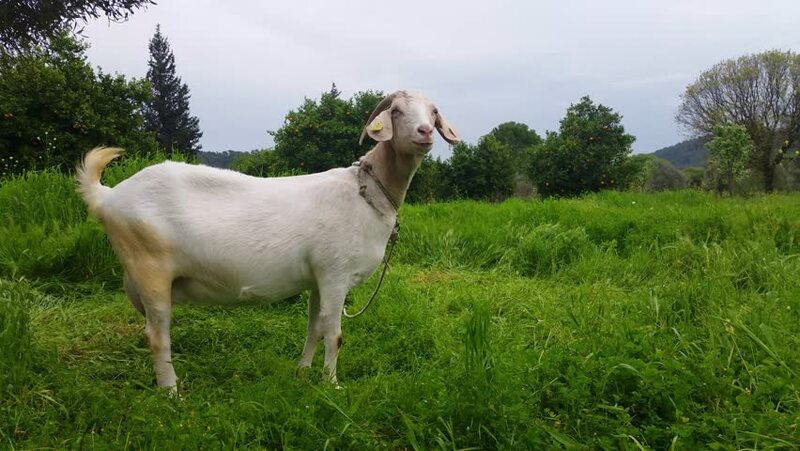 The domestic goat is a subspecies of goat domesticated from the wild goat of southwest Asia and Eastern Europe.